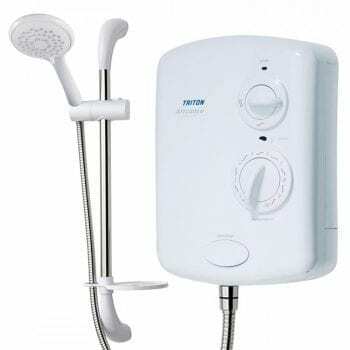 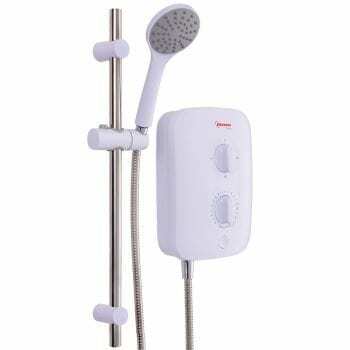 Electric Showers at SNH top brands Triton, Mira & MX with discount! 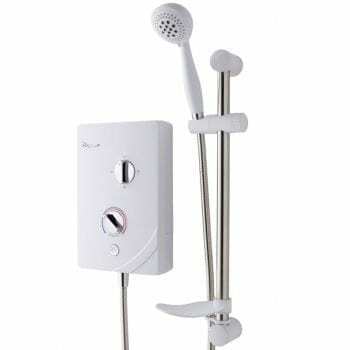 This type of shower takes water from your cold water supply and heats it. 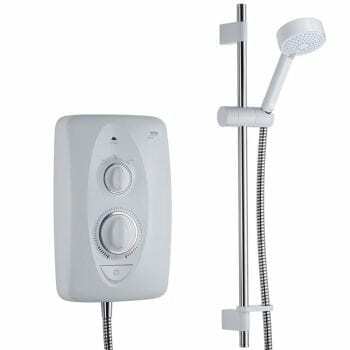 Due to passing the water over a built-in heating element. 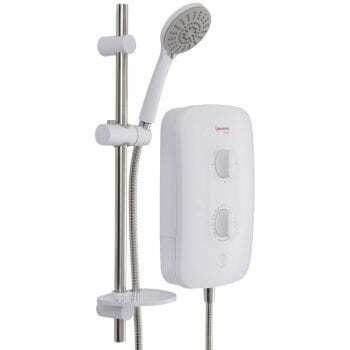 Therefore they never run out of hot water, so they’re a great solution if you have lots of people in your house. 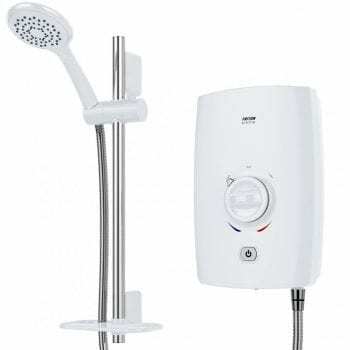 Most of all a shower helps to cut your energy bills. 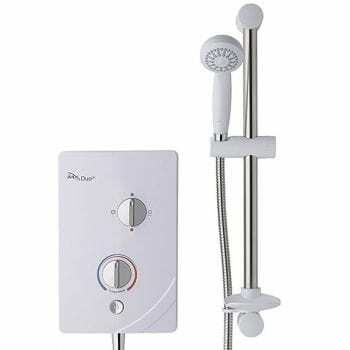 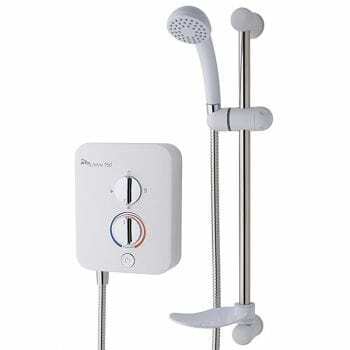 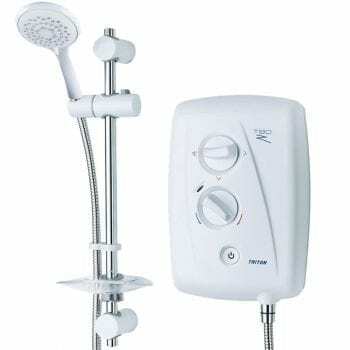 View basket “Mira Jump 7.5KW Multi Fit Electric Shower” has been added to your basket.